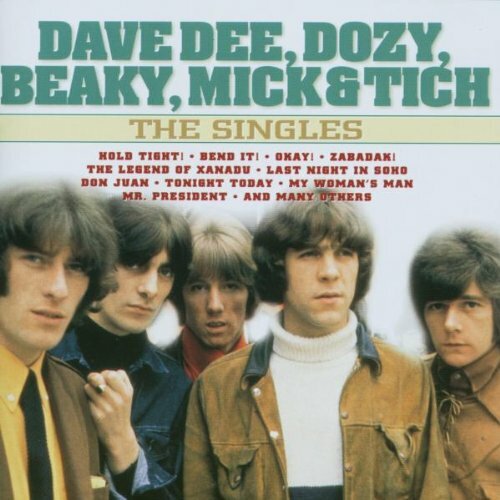 Download "Dave Dee, Dozy, Beaky, Mick & Tich - The Legend Of Xanadu" for FREE!!! What was it to you that a man lay down his life for your love? Were those clear eyes of yours ever filled with the pain & tears of grief? Did you ever give yourself to any one man in this whole wide world? Or did you love me and will you find your way back one day to Xanadu?